Video from www.nationalgeographic.com © 1996-2014 National Geographic Society. All rights reserved. 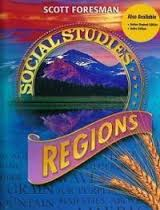 We will be using Scott Foresman "Regions" to study the five regions of the U.S.
Click on the textbook to login to Pearson and read your textbook online! 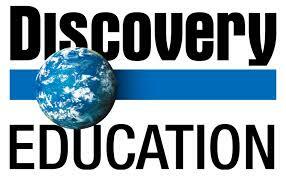 Cool Social Studies Sites for Kids! Click on the pictures to learn more about Social Studies topics at BrainPOP and BrainPOP, Jr.